Fiat Powertrain Technologies will create a new class leading engine that will make its way into future Alfa Romeo projects. Fiat is serious about recasting Alfa Romeo as a premium Italian sports car brand. To achieve this goal, all the latest technology developed for Fiat Group Autos this past year, e.g., MultiAir and the TTCT Dual Dry Clutch transmission, has been introduced in Alfa Romeo models. Continuing this technological onslaught will be a new engine with absolutely stunning specifications. The engine will be 1.8 liters and have a maximum output of 300 hp, setting a new performance standard in its category. Made entirely of aluminum, the engine will incorporate the most advanced technological content, including a 200-bar gasoline direct injection system, dual variable timing and a high-efficiency turbocharger. 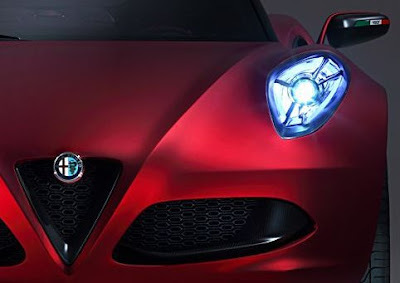 The engine will offer best in class power-to-weight ratio, fuel efficiency, acoustic and vibrational comfort, and driving performance; all characteristic of legendary Alfa Romeo engines of the past. 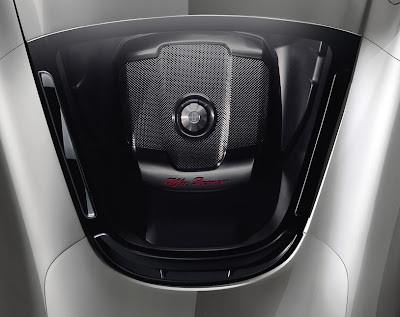 This new engine will first be seen in the much anticipated Alfa Romeo 4c which is coming to US Fiat / Alfa Romeo Studios in 2013. The 4c weighs 1874 lbs and with over 200 HP, acceleration to 62 mph will be under 5 seconds and the top speed over 155 mph. 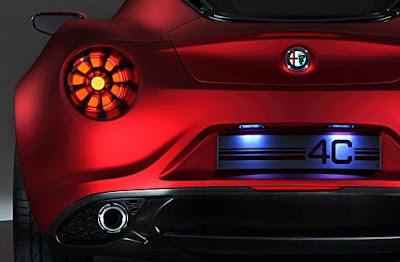 After the the Alfa Romeo 4c, expect to see other transverse and longitudinal applications of this engine through out the entire Fiat and Chrysler range of cars. The features of this new Fiat is crazy. If I was rich, I'd buy this right now. Driving this would be like heaven! Breaking News: US Fiat 500 Abarth Spotted! Fiat models that may be coming to the US.